This isn't a civics class so don't fret if you don't know the name of your Oregon representative or senator as the 2019 legislative session gets underway. You'd be surprised how many of your fellow citizens don't either. Here's how you can find out so that this look at our local legislators will make sense. If you've got access to a computer simply enter the term "Who represents me in Oregon?" www.oregonlegislature.gov/FindYourLegislator/leg-districts.html and you'll be directed to a section of the Legislature's website where you'll be asked to enter your address. You'll soon learn who represents you. Or, you can just call the elections office for Multnomah County at 503-988-3720 and tell them where you live. In Washington County call 503-846-5800. 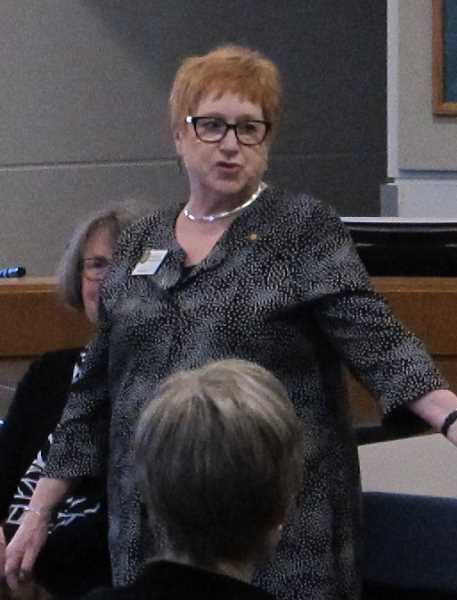 Two senators and three representatives represent the lion's share of Southwest Connection readers. All five are Democrats. Three are among the most powerful legislators and two are fairly new. No longer representing part of Southwest Portland after three terms in the House and four terms in the Senate is Richard Devlin, who was appointed to the Northwest Power Planning Council by Gov. Kate Brown. 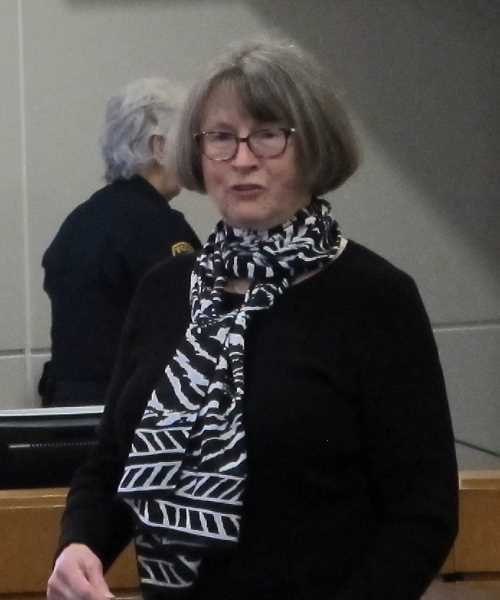 SEN. GINNY BURDICK — SENATE DISTRICT 18 — Burdick has the deepest roots in Southwest Portland, having lived here all her life, attending Chapman and Bridlemile schools and graduating from Wilson High School. Entering her sixth four-year term in the Senate, she leads the Senate Democratic Caucus as majority leader. This will give her tremendous clout when it comes to determining which proposed bills will even be considered. Gun safety legislation has been her issue since her first term began in 1997. A number of gun safety bills are being introduced this session. SD 18 also includes Tigard. 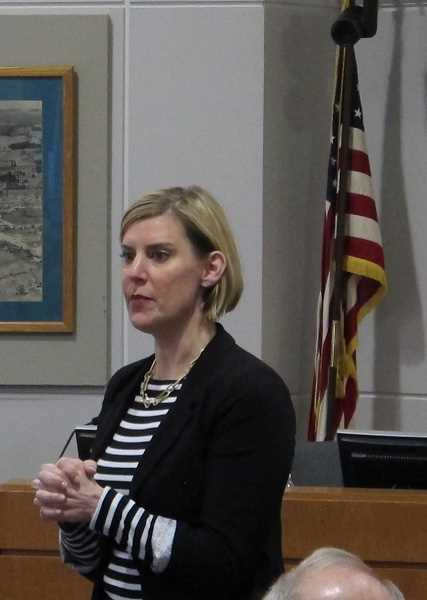 REP. JENNIFER WILLIAMSON — HOUSE DISTRICT 36 — Williamson as House majority leader and is second in command in the lower house to Speaker Tina Kotek. She is starting her fourth term in the House. At the same town hall at which Burdick spoke, Williamson said one of her big issues in Salem will be tax reform with special attention to the corporate tax rate. She says she also is keenly interested in mental health services — especially for students — and addiction treatment. Specifically, she wants to increase reimbursement rates to providers of addiction services. She's an attorney who grew up in Washington County and once worked for U.S. Sen. Mark Hatfield. SEN. ROB WAGNER — SENATE DISTRICT 19 — Wagner was appointed to the Senate after Gov. Brown handed Devlin the power planning position. He won his first election to the Senate handily in November with 65 percent of the vote. 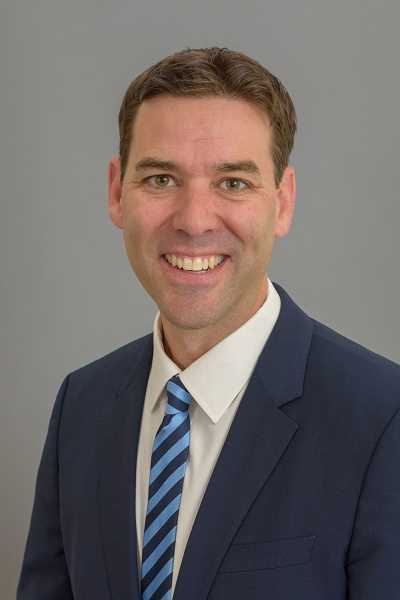 He was appointed by Senate President Peter Courtney to chair the Senate Education Committee. His background in education issues comes from working at Portland Community College and spending a decade working for the American Federation of Teachers. "www.oregonlegislature.gov/wagner"
REPRESENTATIVE ANDREA SALINAS — HOUSE DISTRICT 38 — Like her fellow Lake Oswegan Wagner, she was appointed to her seat and then was elected to it in November. She ran unopposed. 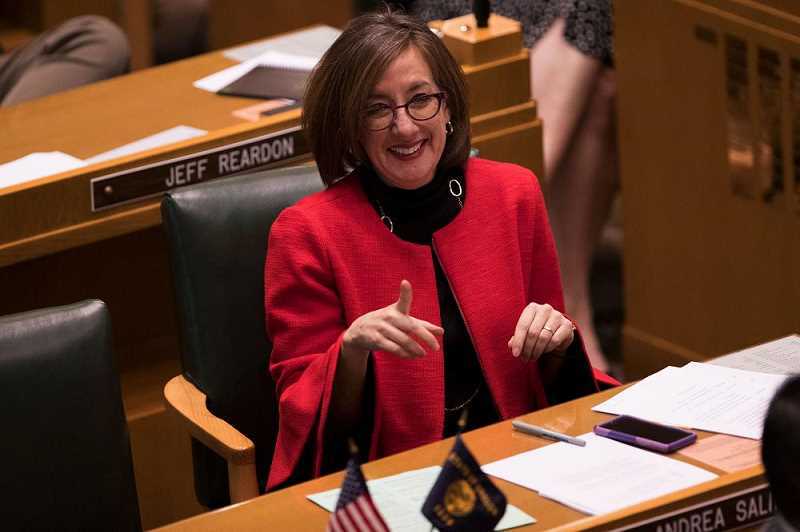 In an interview with the Southwest Connection just after she was sworn in for her first full term in the Legislature, she said that although her home is in Lake Oswego, she's in constant contact with the part of Southwest Portland she represents. She lives in Mountain Park, which she said is mere miles from Multnomah Village. She says the two communities — Lake Oswego and Southwest Portland — "are very similar." The last two Democrats to represent HD 38 — Chris Garrett and Ann Linniger — were appointed to the bench during their terms, Garrett to the Oregon Supreme Court and Linniger to the Clackamas County Court. That won't happen to Salinas who is not an attorney. She was a lobbyist until her appointment to the Legislature. She says she has worked closely with students from Wilson High School on gun safety measures.